Looking for ways to move people to make a change? Watch Kendra in Action Book Kendra Now! “Kendra has been instrumental in helping strengthen our leadership team’s management skills as we work to build a supportive and rewarding work environment. 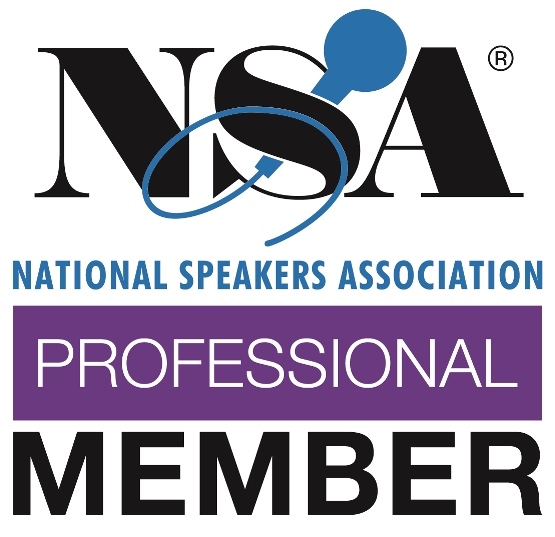 They continue to be a valuable and trusted resource for the Boulder Chamber. 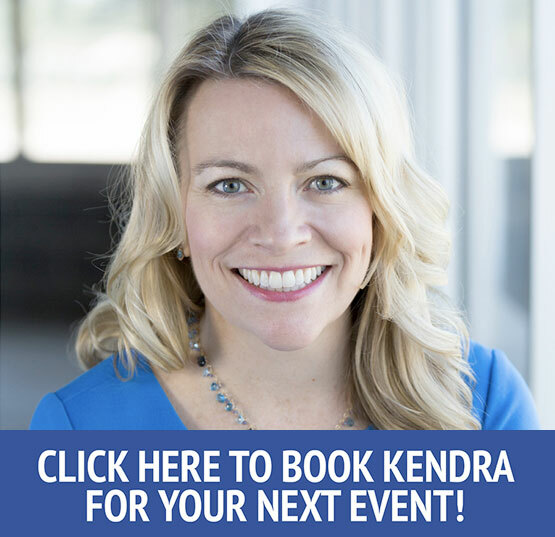 Kendra is available to speak at keynote presentations, workshops, panel discussions, training sessions, and more. Please call us at 720-446-8876 or book now.